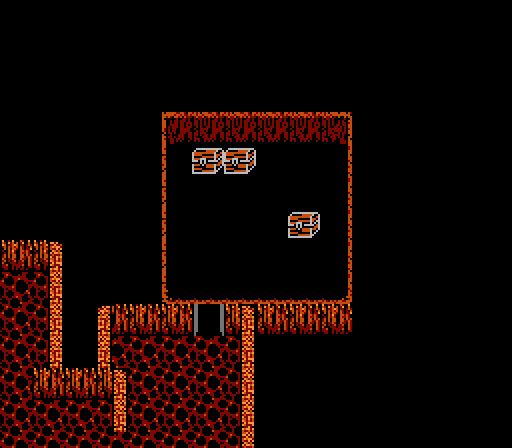 The second level of the Earth Cave has more of the same sorts of encounters as the first, with a few twists added in. You will fight large groups of WrWOLVES now, though they should be no real threat at this point. You will find TROLLS here for the first time, and they should be treated as more dangerous versions of BULLS (though with a weakness to Fire). The rare encounter for this floor is against one or two GIANTS, who are not to be trifled with. They hit extremely hard, rarely miss, and while their Absorb is nothing great, they have a boatload of HP. On the upside they drop a whole lot of Gold. 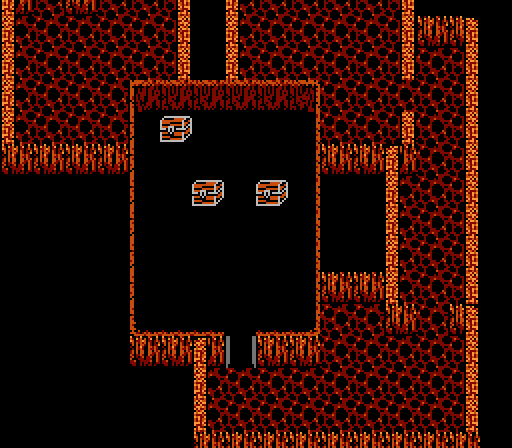 The second level of the Terra Cavern has more of the same sorts of encounters as the first, with a few twists added in. You will fight large groups of Werewolves now, though they should be no real threat at this point (but feel free to use your shiny new Werebane against them!). You will find Trolls here for the first time, and they should be treated as more dangerous versions of Minotaurs (though with a weakness to Fire). The rare encounter for this floor is against one or two Hill Gigantes, who are not to be trifled with. They hit extremely hard, rarely miss, and while their Defense is nothing great, they have a boatload of HP. On the upside they drop a whole lot of gil. Take them out with a focused assault.